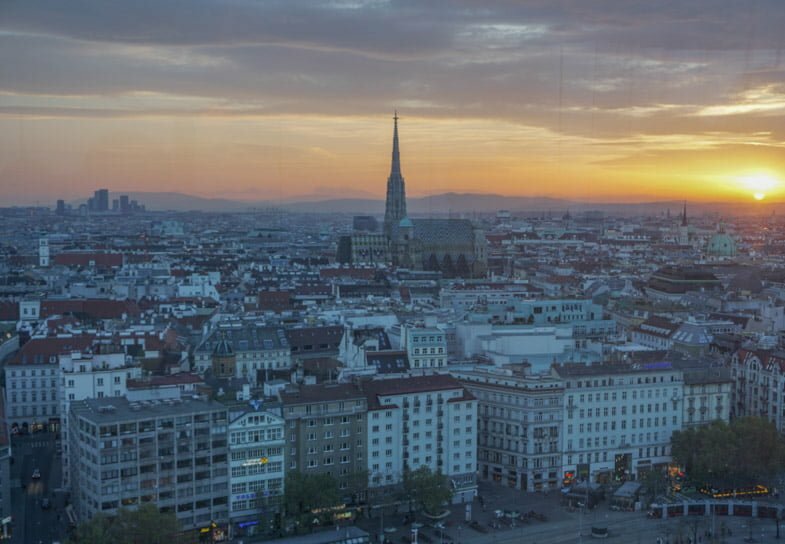 Vienna – the city of music, dreams and really impressive buildings. This laid-back and bizarrely quiet Austrian city is one which I (Gemma) thought would be vanilla for activities but oh how I was wrong. I would argue that a weekend in Vienna is just not enough if you love eating, people watching, museums, music, drinking, dancing, markets, sunsets, street art, and architecture. 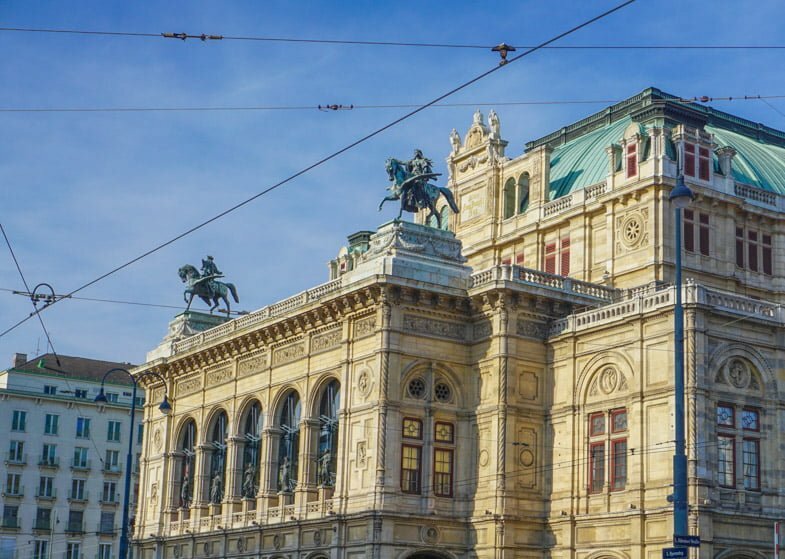 Here’s your dazzling guide on what to do with 3 days in Vienna (the opera is optional, eating cake is not) as well as some of our fave tours. And yes, you will have that song in your head for the duration of the trip. I’ve now been to Vienna twice, that’s a testament to how much I enjoyed these things to do in Vienna. Vienna is a city packed full of history (even its cakes have a story) and much of the history is free to look at on the streets. The architecture of the city’s most important buildings is an incredible and massive throwback to times past. The First District is linked by the Ringstraße (Ring Road), which is not quite a full ring. 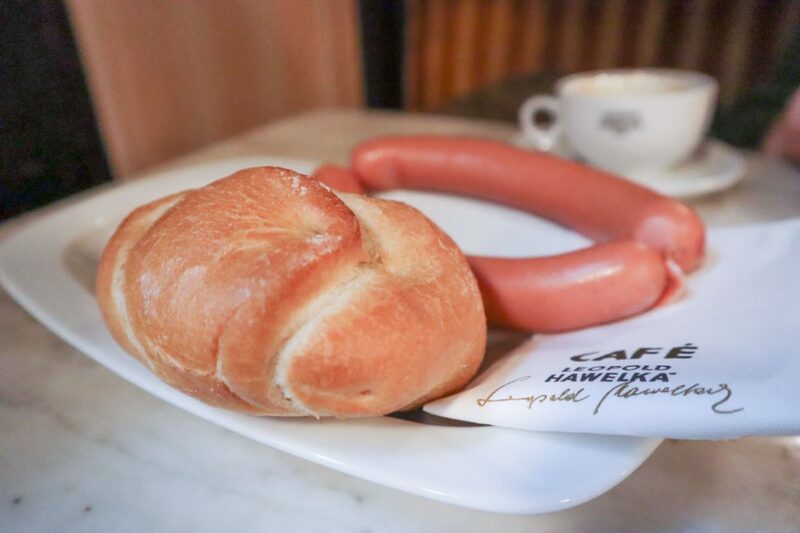 If your hotel does not provide breakfast, consider kicking off day one in Vienna with breakfast and/or coffee at a traditional coffee house like Cafe Hawelka. We asked for a menu and he replied ‘I am the menu’ while raising one eyebrow in a comedic way. He then offered us apple strudel, cheese strudel, vegetable strudel or sausages. We chose the sausages and he rolled his eyes. Two orders of sausages with a bread roll, one coffee and one hot chocolate came to €22. Order a ‘Schwarzer’ for a black coffee, ‘Brauner’ for a black coffee with milk or a ‘Melange’ for coffee with cream. Sit back and enjoy the coffee shop environment which consists of wooden seating arrangements and interesting people to watch. This neo-gothic building could be confused for a cathedral at first glance. 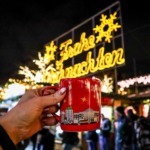 During the festive season, visitors will find one of the many festive Christmas markets in Austria built up in front of the City Hall as well as an ice rink. This Greek-inspired building was created between 1874 and 1883. Remember to always look up in Vienna; can you see the Greek scholars that line the roof? These buildings make up one of the largest palace complexes in the world and the size of it is daunting. 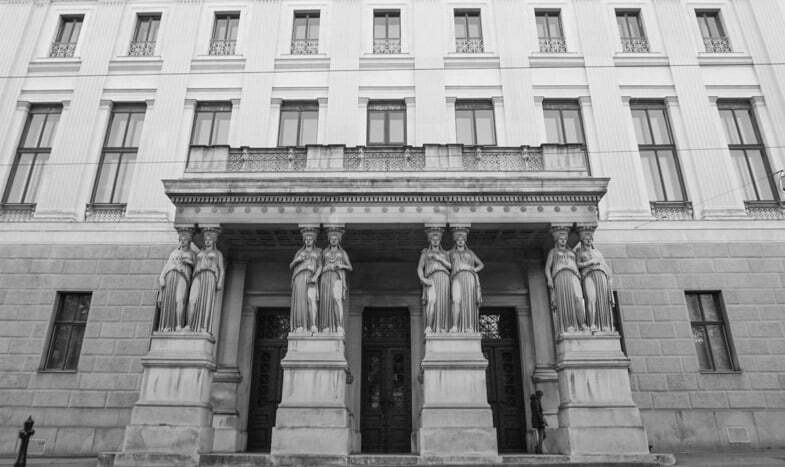 Up until 1945 the palace was home to the Habsburgs monarchy but now houses the office of the Austrian president and cabinet. Fans the ‘most beautiful queen in Europe’ Empress Elisabeth Sisi, can view over 300 of her personal objects, including those dresses, at the Sisi Museum within the Hofburg grounds. The oldest area is the 13th century Swiss Wing, previously known as the Old Fortress. This is a place of worship for those who want to experience a famously intense Viennese opera show. Originally built in 1869, the Opera House was damaged during WWII then reopened in the 50s. Every year the prestigious Vienna Opera Ball takes place and for a mere 2K euros you can hire a circle box. There are a variety of options for seeing the Opera House such as a concert, dinner and even a Christmas show. Check out the options here. The Palmenhaus at The Burggarten (castle gardens) is a hotbed (literally, a glass house) for casual diners looking to enjoy a glass of Riesling and is a potential lunch stop. 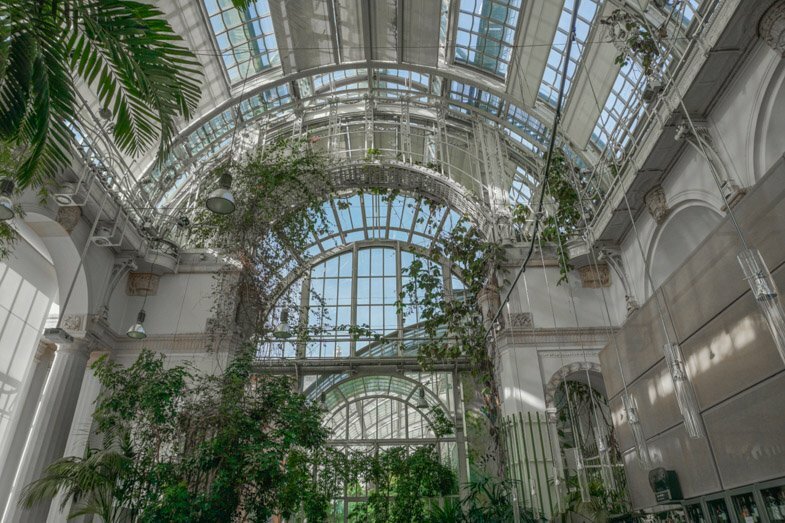 This oasis in the city is also home to the Schmetterlinghaus, butterfly house, full of tropical plants and you guessed it, butterflies. This underground station turned museum is an absolute darling of a building and my favourite in Vienna. The art nouveau building covered in marble and gold was erected in 1898 and now houses the work of the architect Otto Wagner. 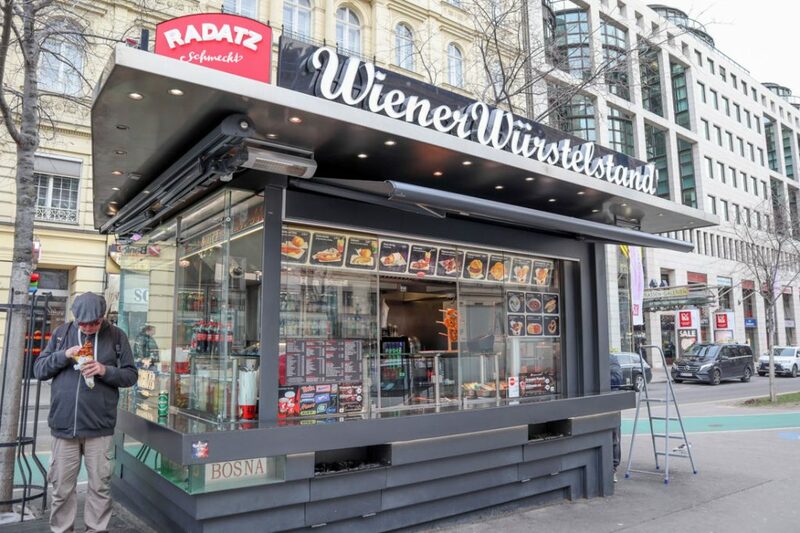 A trip to Vienna would not be complete without trying a sausage at one (or two or three) of the city’s Wurstelstand AKA sausage kiosks. These stands serve a variety of sausages chopped up or popped into a hollowed out bread roll and accompanied with condiments. The sausages range from Käsekrainer (cheese-filled), Scharfe (spicy) to Waldviertler (smoked). The Viennese take their sausages very seriously so don’t be surprised to see some of these food retailers queued out. These stands also sell alcoholic beverages and you are allowed to drink in the street. Don’t eat too much if you take on our recommendation for night one – a food tour in Vienna. This is just a selection of the sights that Vienna’s 1st District has to offer; each can be reached by foot (approximately one hour with no stops) or via the efficient tram system or underground. 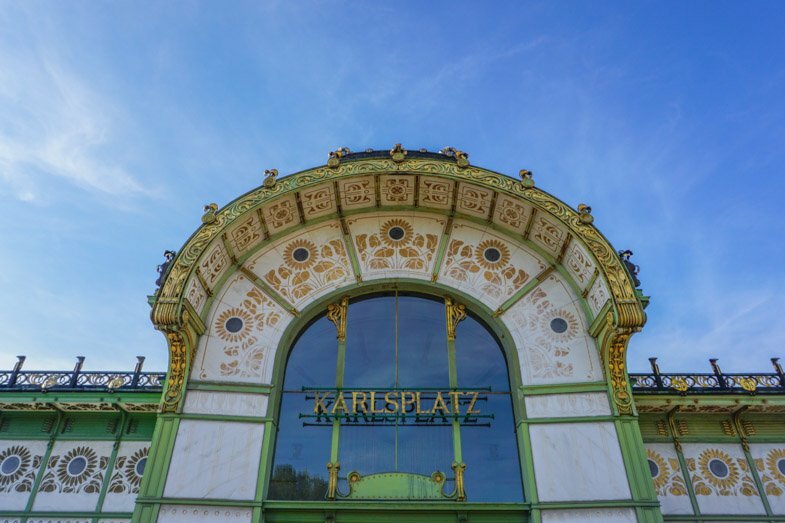 At the end point at Karlsplatz you are close to the hip and trendy MuseumsQuartier so if you wanted to pack even more in, you could swing by the Leopold Museum or mumok (modern art museum). You could then have a sundown drink at the boutique and never boring 25hours Hotel rooftop bar. If you whizzed around the above route and wanted to leave theMuseumsQuartier for day two (below) you could squeeze in a visit to the 18th-century Belvedere Museums. The complex is split into two Baroque palaces, Lower Belvedere (Rennweg 6) and Upper Belvedere (Prinz Eugen-Straße 27) divided by a beautiful garden. You can enter via the Lower palace and walk through the gardens to the upper to purchase tickets. Expect very long lines, even in December. Save time and preorder your ticket here. 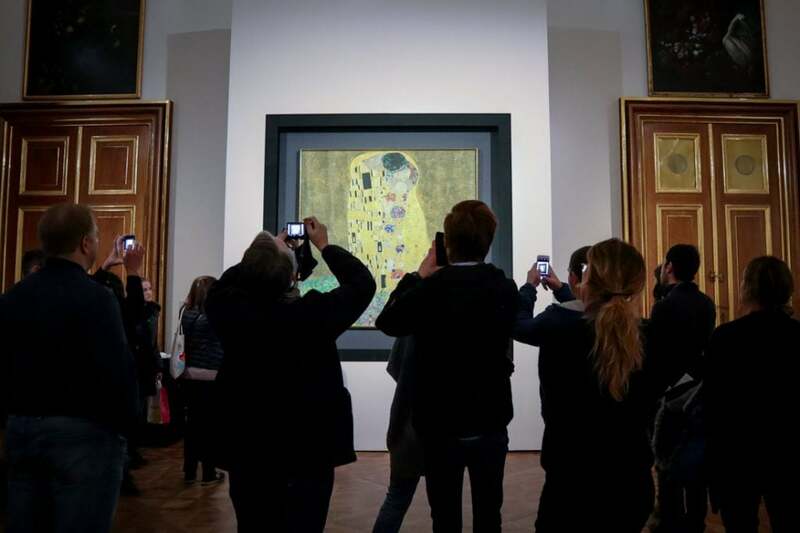 The Upper Belvedere is home to the largest Gustav Klimt’s collection including the famous print The Kiss. Up close my personal choice is Judith I. Night 1 – A Vienna Food Tour? 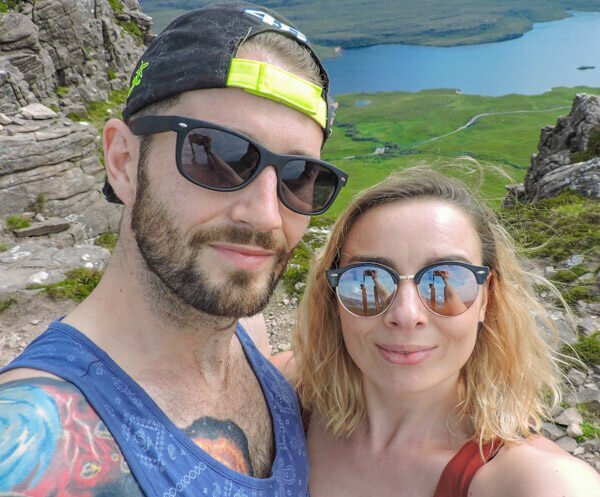 One of our recommendations for every city guide is to take some kind of tour on day one to get your bearings and to steal tips from someone who actually lives and breathes the city. 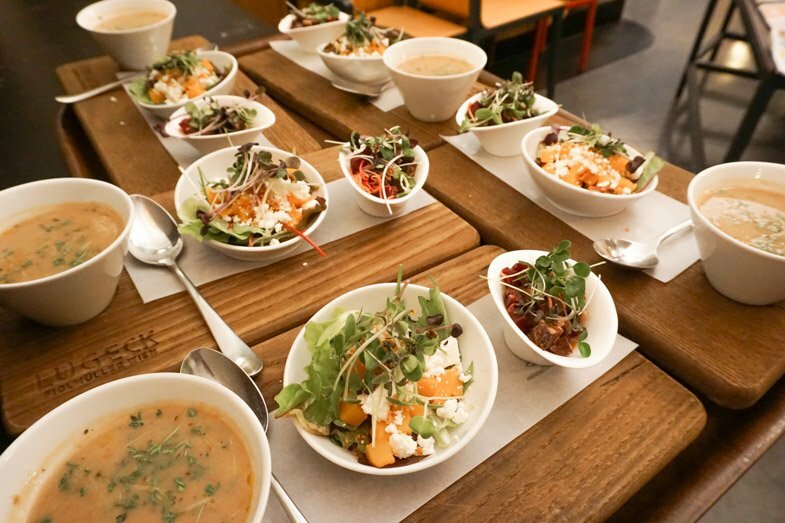 Although one of the pricier types of city tours, Vienna food tours come packaged with enough edibles and drinkables to stuff you full for the three days and what better way to get to know a city’s past and present than through its produce. 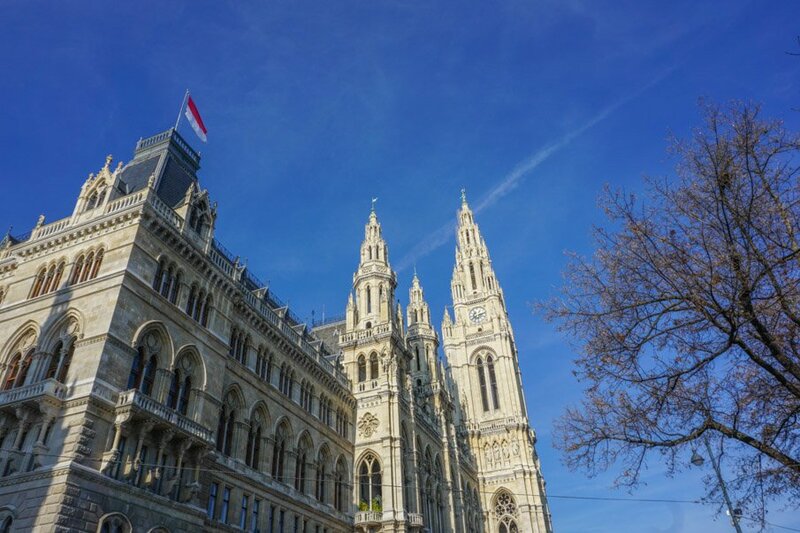 Alternatively, take a food tour during the day kicking off with a Viennese coffee, a visit to Vienna’s famous Naschmarkt to sample seasonal Austrian produce washed down with three types of Austrian wines. If I had 1 day in Vienna, I would waltz around District 1, eat sausage (see below) and catch a sunset drink at one of the rooftop bars (below). 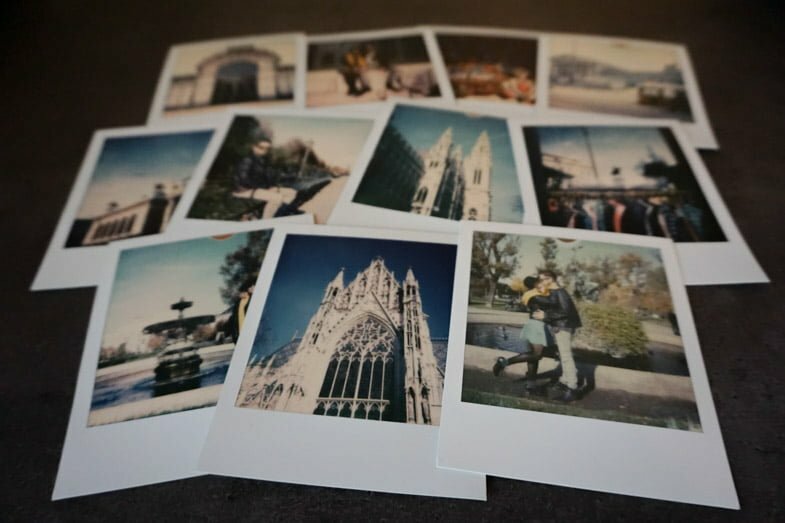 If you like photography, an alternative way to see Vienna is through a Polaroid camera. Step back in time, slow down the snaps and take a souvenir home with you. 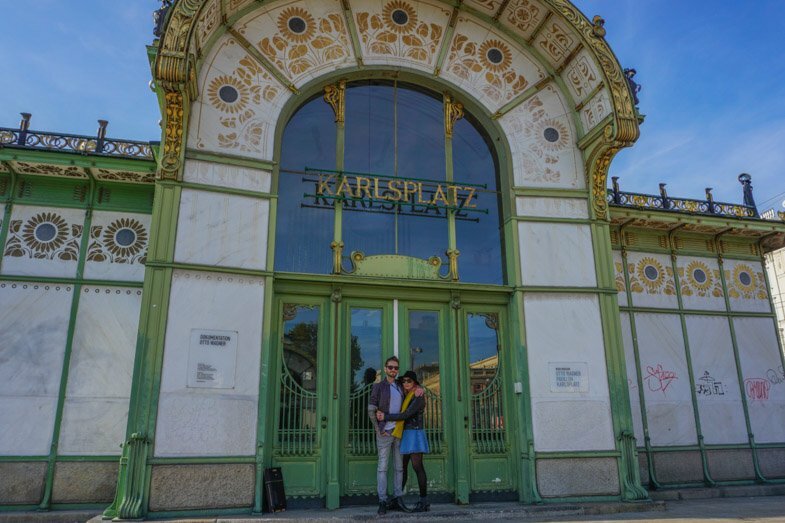 This vintage photo tour of the city is one of the romantic things to do in Vienna. 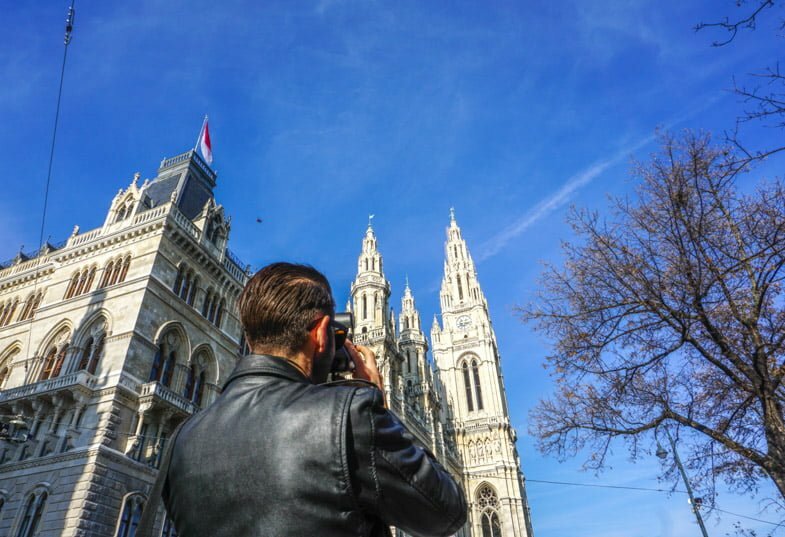 The tour takes you by Vienna’s iconic buildings above and the local guide (ours was Jackie, a super cool expat) supports you in taking the right shot since you don’t have the capacity to take hundreds that you’ll never print as you do with your phone or DSLR. Another option is the urban tour, which goes off the beaten track and takes a look at the other side of the city. Like all tours, I love finding out about local life and also stealing tips for things to do! Jackie recommended the 25Hours Hotel rooftop bar, my spirit hotel described below. 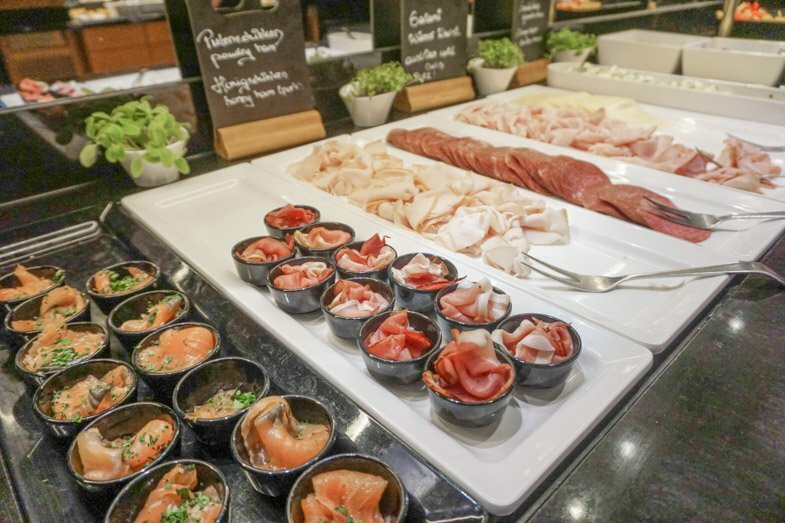 If your accommodation does not offer breakfast, you definitely want to brunch out at one of Vienna’s cafes or why not taste one of Vienna’s famous cakes? In 1832, a teenager called Franz Sacher created the Sachertorte cake that fast became the hallmark of the celebrity sought after Sacher Hotel and a symbol of Vienna. 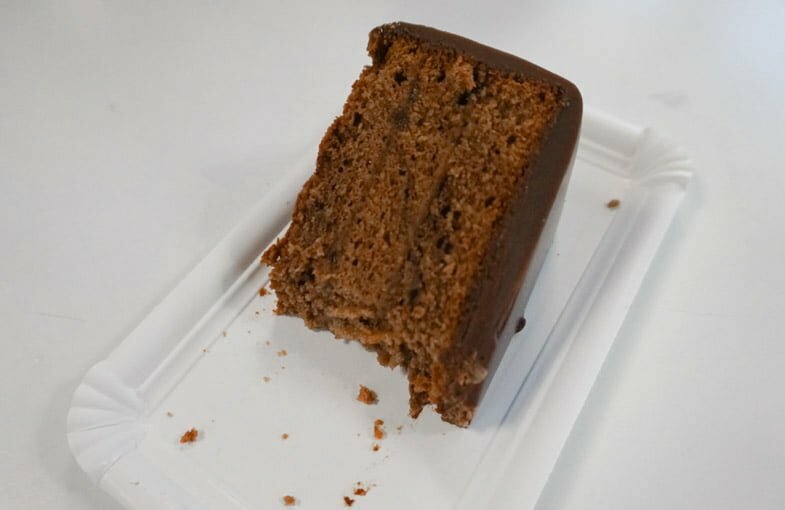 Today the recipe for chocolate sponge, apricot jam and a thick crust of hard dark chocolate casing continues and is sold in most of Vienna’s coffee houses. Coffee culture is a big deal to the people of Vienna. The cake advice does not stop here! There was an actual cake war between Café Sacher and Demel over who owned the original Sachertorte. The whisks were put down when Café Sacher was awarded the rights. However, many still flock to Demel, the once bakery of the Royal Family and loved by the gorgeous Empress Sissi. 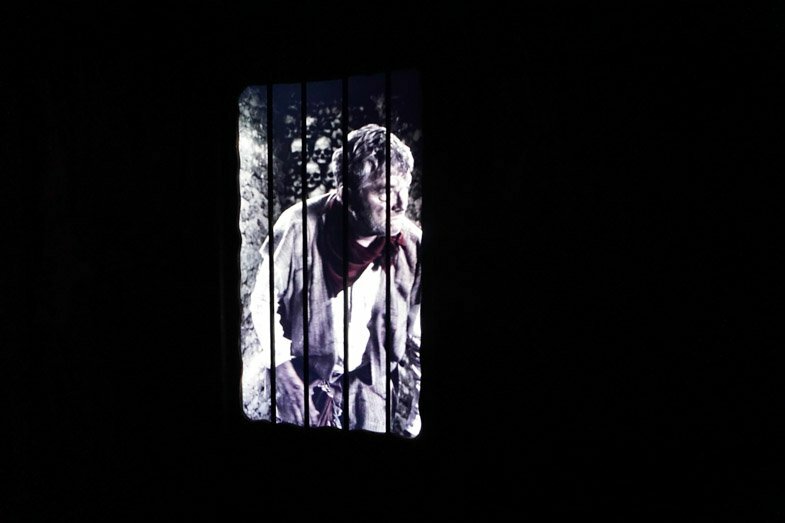 If you are keen to discover Austrian history but on a lighter note check out the Time Travel Vienna interactive museum. 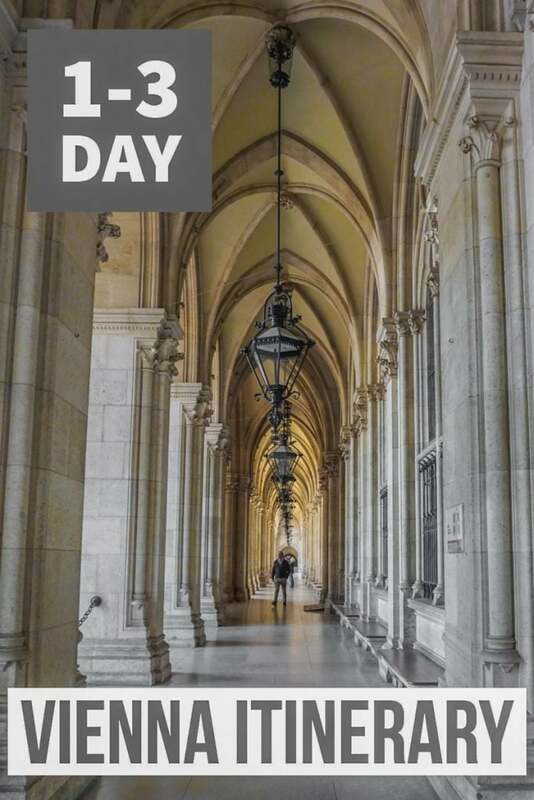 Travel back in time and walk amongst the rats and the plague doctors, observe a beautiful Viennese ball before meeting Vienna’s famous composers and some royalty too. This interactive experience is more than just the answer to what to do in Vienna on a Sunday. Vienna’s MuseumsQuartier is a neat collection of museums such as Architecture Center Vienna, The Kunsthalle Wien (contemporary art), mumok (modern art) and the beautiful Leopold Museum collection. MuseumsQuarter is a cool place to hang out, people watch and grab some Schnitzel for dinner. These galleries are surrounded by the edgy Street Art Passage for fans of graffiti. 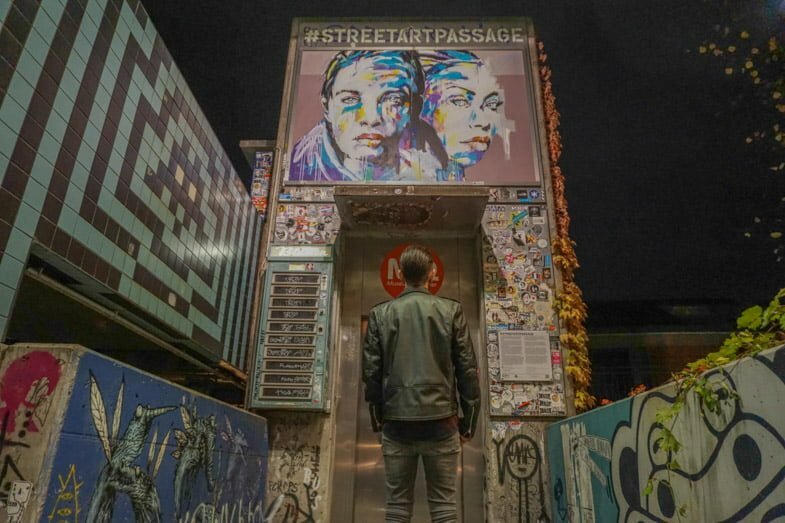 If you love street art, why not check out this 2.5-hour street art tour which takes you around three districts of Vienna discussing the patter behind the paint! My hipster radar gravitates towards the area of each city that offers alternative bars, music, and people, and for Vienna, this is the 7th District. You will find bars with cool artwork, disco balls and vintage photos dotted along the main drag. A nightcap at my spirit hotel, 25Hours Hotel rooftop bar, The Dachboden Loft is a must for things to do in Vienna at night if you can elbow your way in amongst the locals admiring the city views. If you are not planning on taking a food tour which passes through Naschmarkt you should dedicate a lunch stop to taste the fresh, seasonal produce on offer at the market. The Vienna attractions on the following itinerary are a little more spaced out and may require public transport to get to each. Head to Sigmund Freud’s house to see why Vienna is known as the ‘city of dreams’. 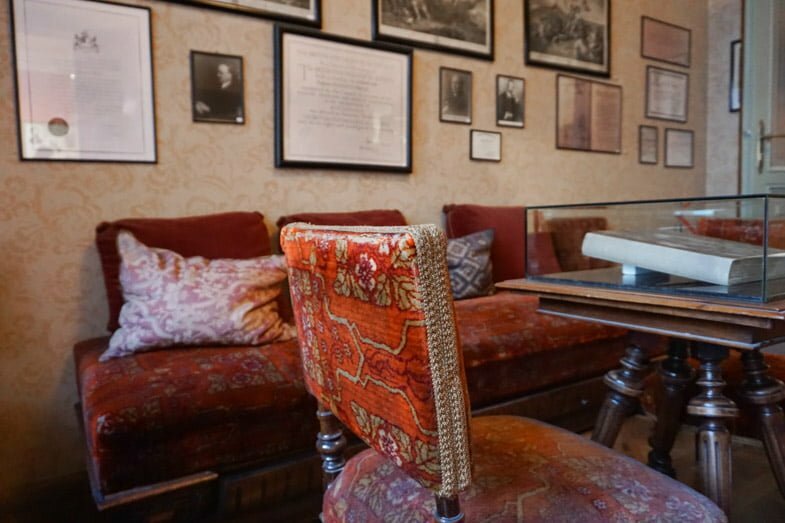 This self-service museum takes you through the rooms of Freud’s home, which was also his office, with an audio guide and numbered artefacts. You really don’t need to set aside much time for this item on your Vienna itinerary. Jump on the tram to Vienna’s first green, Museum Hundertwasser. 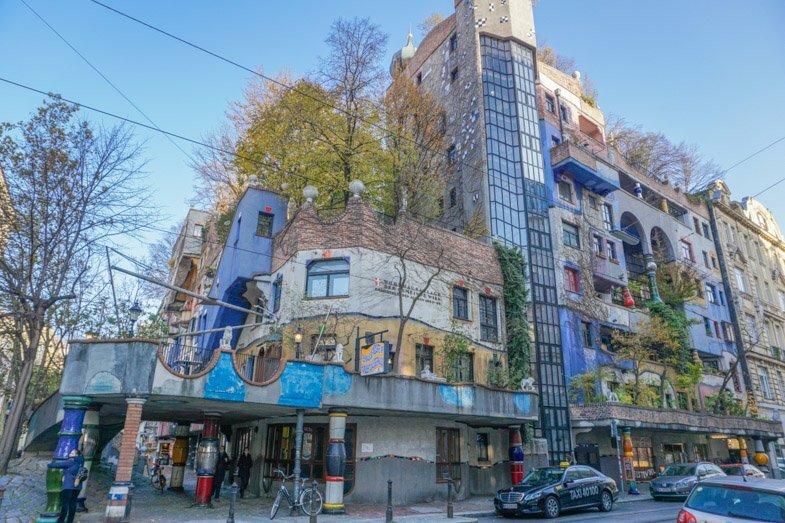 A shrine to one of Austria’s most important artists, Friedensreich Hundertwasser, this three-story museum displays Hundertwasser’s work (including his Teletubby style dream housing project) and the changing exhibition on the third floor. Again, this is a quick stop for Vienna’s places to visit. 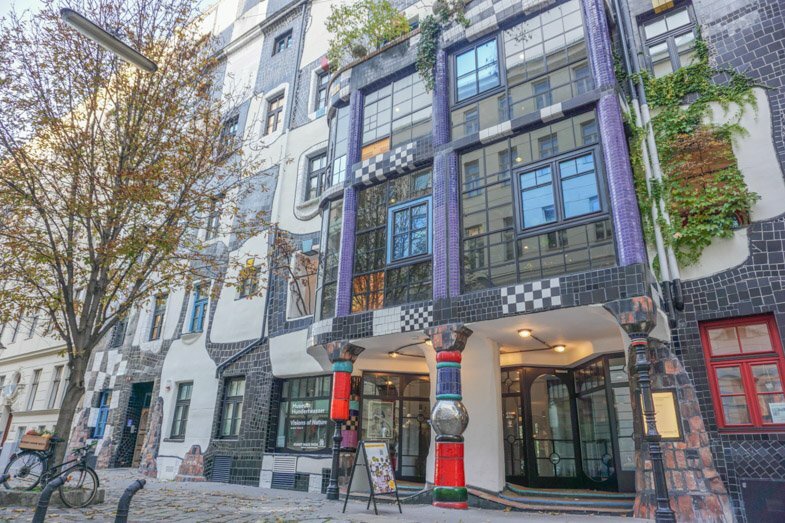 A few streets (about five minutes apart) away you can visit ‘a house in harmony with nature’, Hundertwasserhaus – home to the unique artist. Now it’s time to get some fresh air and stretch the legs. 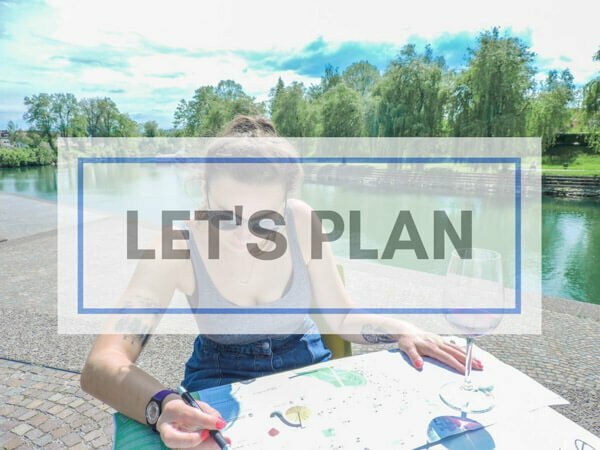 Head to the city’s Donau Canal for a stroll along the water and to check out the vibrant street art. Our second rooftop recommendation is sleek and stylish. 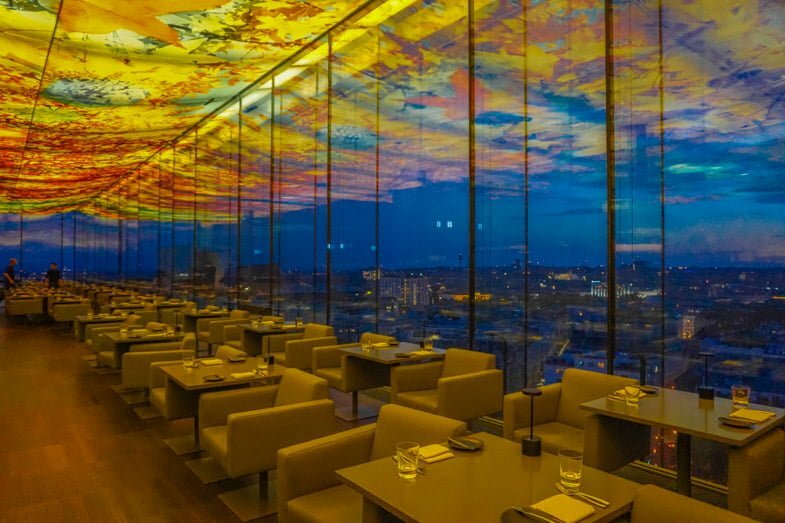 Take the elevator to Das LOFT at Hotel Sofitel Vienna to watch the sunset through the 360 (well, nearly) glass windows of the rooftop bar. Absolute bliss. You can see the striking St Stephens in the skyline from here. Our final stop on our Vienna three-day itinerary is the fairground! 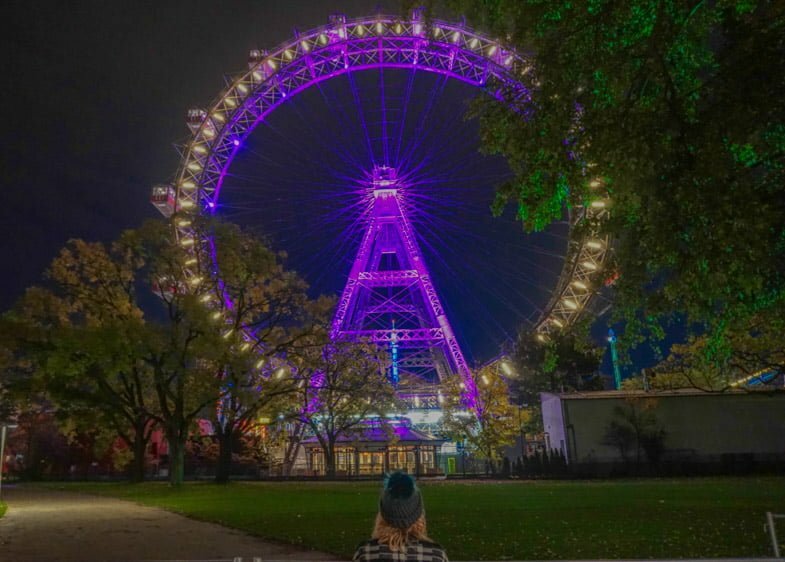 As night falls, ride the 64.75-metre-high Wiener Riesenrad, eat Langos (without the sour cream, sadly) or win a teddy at this throwback fairground. A true step back in history. For two days in Vienna itinerary, I would select to suit your own travel needs and consider the hop on/off tour if you are pressed for time. Definitely eat cake, visit a museum and see the fairground for some nostalgia. 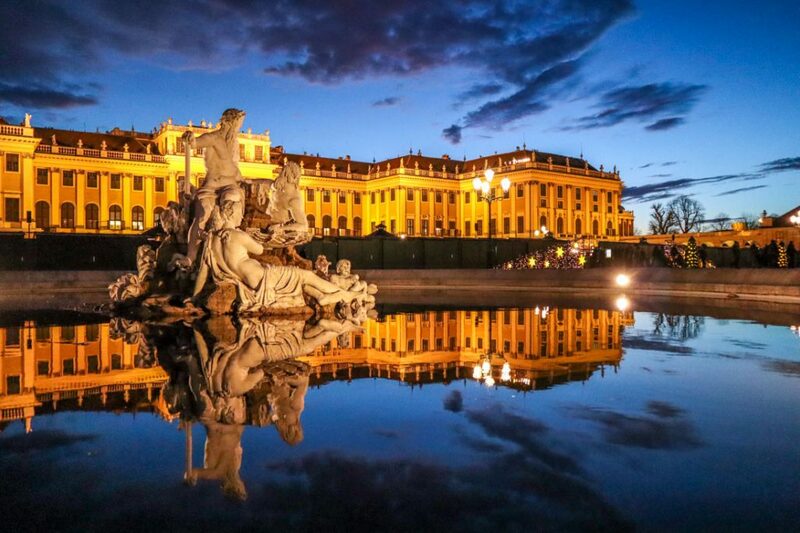 There really is so much to pack into your perfect trip to Vienna that you could extend it by another day or two. This impressive Baroque palace was the summer home of Emperor Franz Joseph and Sisi. The palace has over 1400 rooms spanning over three centuries of differing decor! How many days in Vienna? I would argue that even three days in Vienna is a tough gig. I felt I missed out on so many of the museums during our stay and that was even without dancing at a ball. 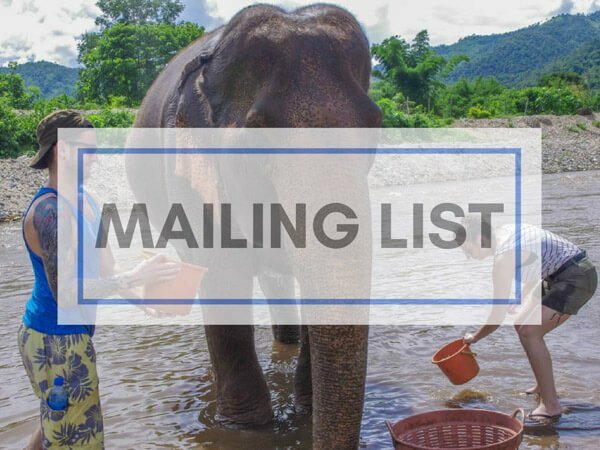 Use the above itinerary as a pick and mix of activities to help build your own to suit your holiday needs. Yes! I had my reservations about visiting Vienna. It has never been top of my bucket list or even on my radar if I am honest but I was mighty impressed with the architecture the cool 7th and the helpfulness of the locals. The Vienna PASS offers visitors free entry to over sixty of Vienna’s top attractions as well as line skipping and free passes to the Vienna hop on/off tour. The 4-star Am Konzerthaus Vienna MGallery by Sofitel offers quiet rooms close to Karlsplatz and other city centre attractions. 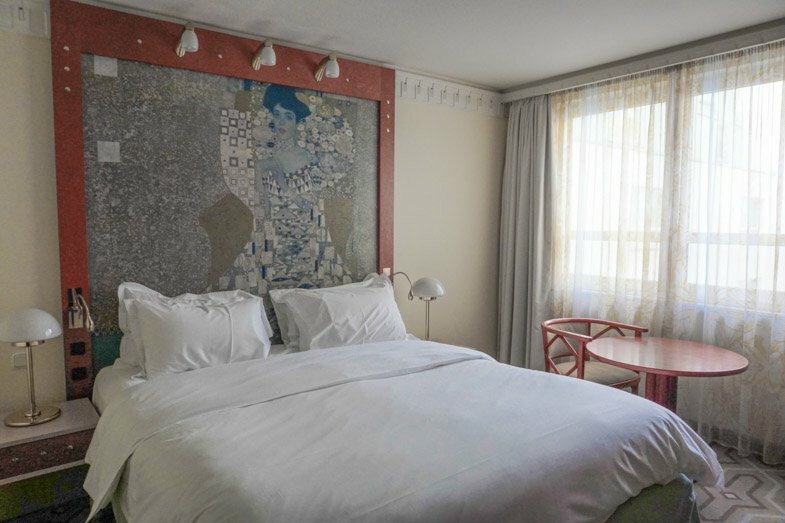 Rooms are equipped with TV, hairdryer, toiletries and an in keeping image by Gustav Klimt above the bed. I always judge a hotel by its breakfast and the Konzerthaus offers a Frühstück of kings. Staff are friendly and can point you in the right direction of the closest Wurstelstand for a midnight snack. Flights leave with Jet2.com from Edinburgh, London Stanstead and Manchester airport in under three hours. The airport and city are very well connected by train. The CAT journey takes under 20 minutes for €20 one way, book here before you go. Alternatively, book a private car from Vienna International Airport or train station to any address in Vienna for €35. Heading to Budapest next? Check out our Hungary guide. 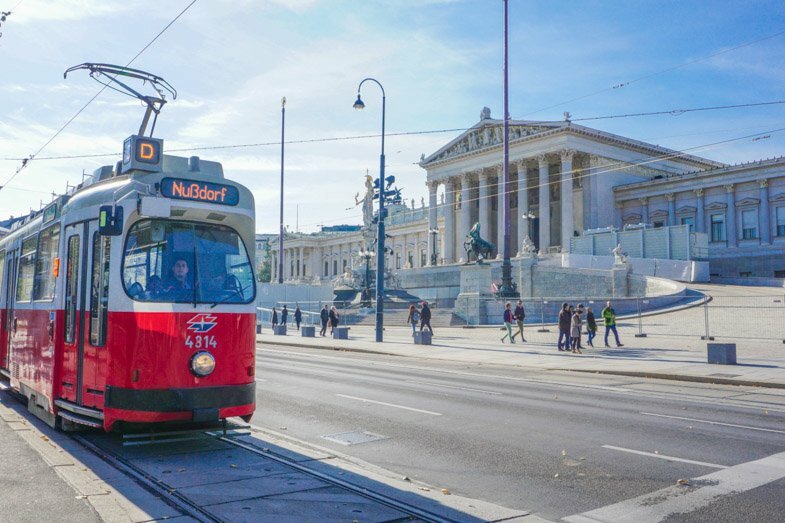 You are never more than 40 minutes away by foot in between Vienna’s biggest city attractions, however, the city can boast of great transport links served by trams (remember to time stamp the card), buses, underground, taxis and Über. Cute dresses that can be layered with tops. If you find a missing yellow scarf, it’s mine! 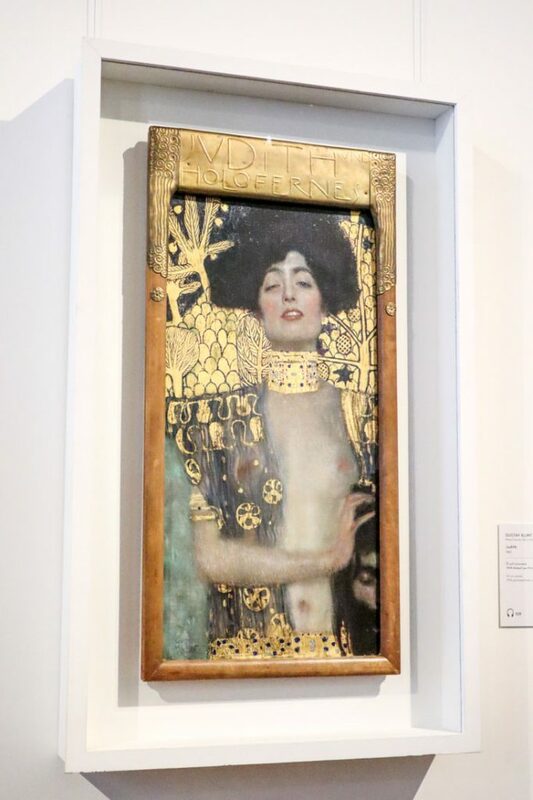 Whether you are waltzing through Vienna in a day or visiting for a long weekend, since it is home to over 100 museums and events change seasonally, there will be a reason to return to tick off more of these places to see in Vienna. Are you going to Vienna? Disclaimer: This trip was created with our partners, Jet2.com and with thanks to Sophort and Time Travel Vienna for the tours. Our honest opinions as always. It really is a beautiful city. So much to do too. Ball season would be a great time to go if you like dancing? Waltzing! We just missed it. I was sad. OMG! We are ballroom dancers. We would love that! When is it? This place is made for you! The link is in the post, just under State Opera House info. That sounds delightful! Highly recommended having a sun down drink at one of the rooftop bars. Have fun! Wow! Thanks for such a helpful itinerary! My girlfriend and I are heading to Vienna in a few days so I’m glad I stumbled across your post. 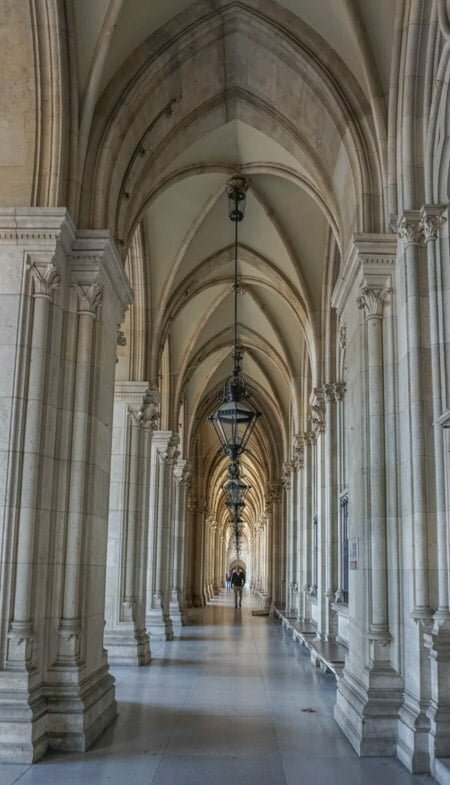 A lot of the other itineraries I checked out were really vague or just not that detailed with all of the different things to see and do in Vienna. I love how this has a personal touch and it’s definitely going to help us out for planning our visit. Surprisingly enough we’re staying at the same Hotel and it looks amazing so I really can’t wait to check it out! Quick question for you – did you use the Vienna card yourselves? And do you find it worth it? 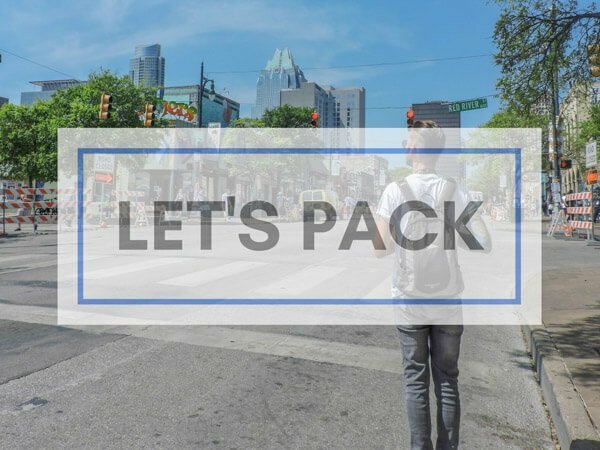 or would we just be better off exploring the city on our own? Thanks for Sharing guys! Love the photos by the way! Stefan, you are going to have a ball (boom boom – do you waltz)? If you are used to discovering cities by foot and can afford to walk 30 odd minutes at some points then you can skip the card. If you are fighting against time and are happy to hop aboard the tram then I’d recommend it. It also depends what activities you plan on doing, there’s discount to heaps of stuff. Can I ask how you found the article? Music to my ears! Wrap up and have a great time. Wow, it looks like you really made the most of your time there. I went to Vienna once way back in time, and can’t really remember seeing any of these things. I’d say it’s time to go again. Food tour and cake = definitely! So much cake! The rooftop bars were my favourite, drinks with a view = winner! I had you going to Vienna this Xmas, Venice! Oops. Thanks for this guys, I’m taking my wife and daughter (she will be 2) for the Xmas markets this year, and we can’t wait. 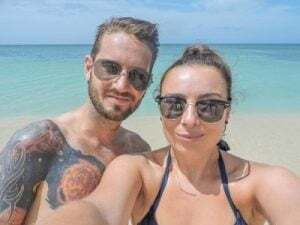 Travelled a lot as we both used to work on Cruise Ships but neither of us have been to Austria before. Super excited and already making lists!! I really enjoyed Vienna and can imagine that it is magical with the markets. Your daughter is in for a treat! Hi Gemma. I really found your information useful and liked the personal touch. I’m taking my husband for a surprise visit to Vienna next February for his 60th birthday. Will base our activities on your recommendations. Can you recommend a nice restaurant that is reasonably priced for 6 of us to celebrate one evening? Many thanks. Lovely to hear from you Margo! Honestly, Vienna is just magical. I can’t recommend one myself but will do a call out for you and get back to you. Planning to go to Vienna in February and looking forward to it very much! Thank you! I’m heading again in a week, cannot wait! Have fun and let me know how you get on.